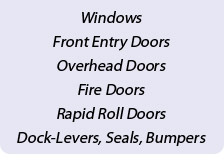 RB Door Systems Ltd. also provides custom solutions for your business or residential needs. 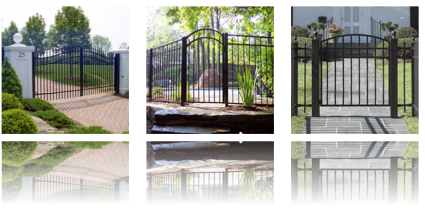 Our custom-made gate systems and welding ensure that your home or business functions the way you want it. 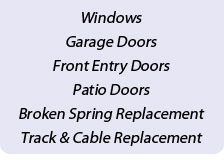 RB Door Systems Ltd. provides complete custom-made gate systems to meet all your commercial or residential needs. RB Door Systems Ltd. specializes in custom wedling for garbage bins, railing, or any of your other commercial or residential welding needs.